So what are you working on this evening? Right now I am working on the Silky Crochet Scarf, I found a free pattern on Ravelry for this beautiful lace scarf and I thought I would give crocheting this pattern a try. The pattern is given in a diagram and there is very little text to go with the pattern. 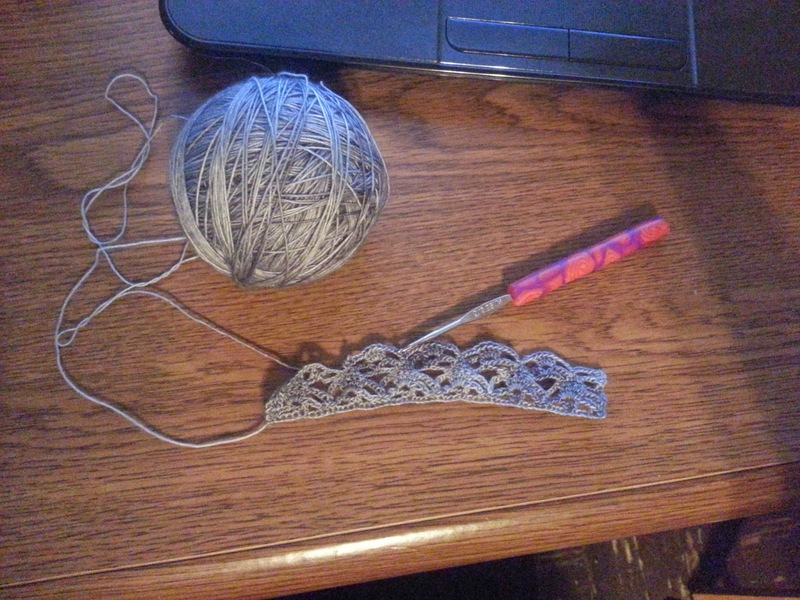 It's pretty easy to figure out but working with a lace weight yarn and a small crochet hook can prove tricky from time to time. After a while I have to give my fingers and my eyes a break. 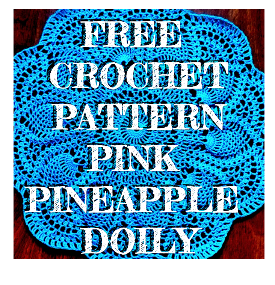 Because of this I would mark the crochet pattern as intermediate. I am using some yarn I bought from eBay a few months ago. 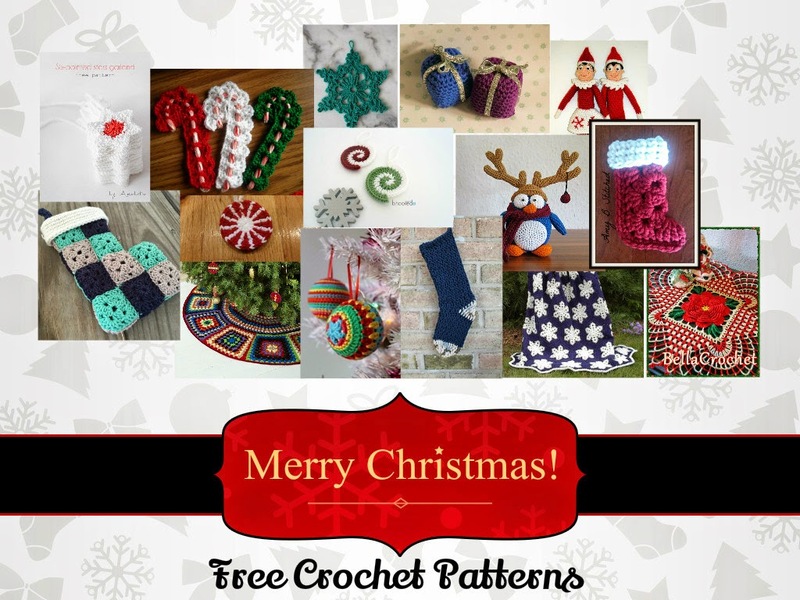 I got a gift card from Influenster.com after I made a few eBay sellers guides and I used that gift card to purchase that yarn. 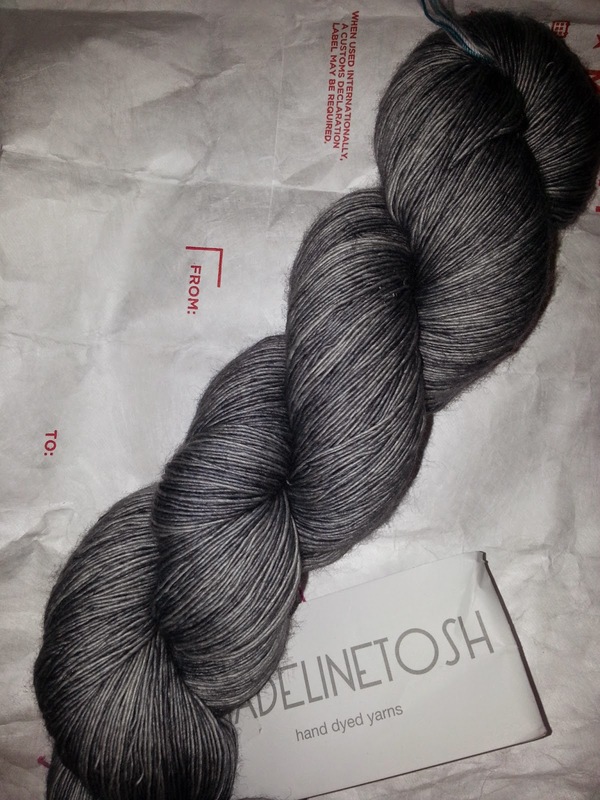 It's a beautiful lightly variegated grey lace weight merino wool that has been hand dyed. This is how it looked before I turned part of it into a ball.